I know you probably don’t want to hear this, but the holidays are coming right around the corner. Now’s the time to start thinking about the sewer, crafter, or quilter. It’s always good to have a gift idea for yourself, too, just in case some one asks. It can be hard to choose the right fabric or sewing book for some one, especially if you don’t see them often enough to know what’s already hanging out in their sewing space. 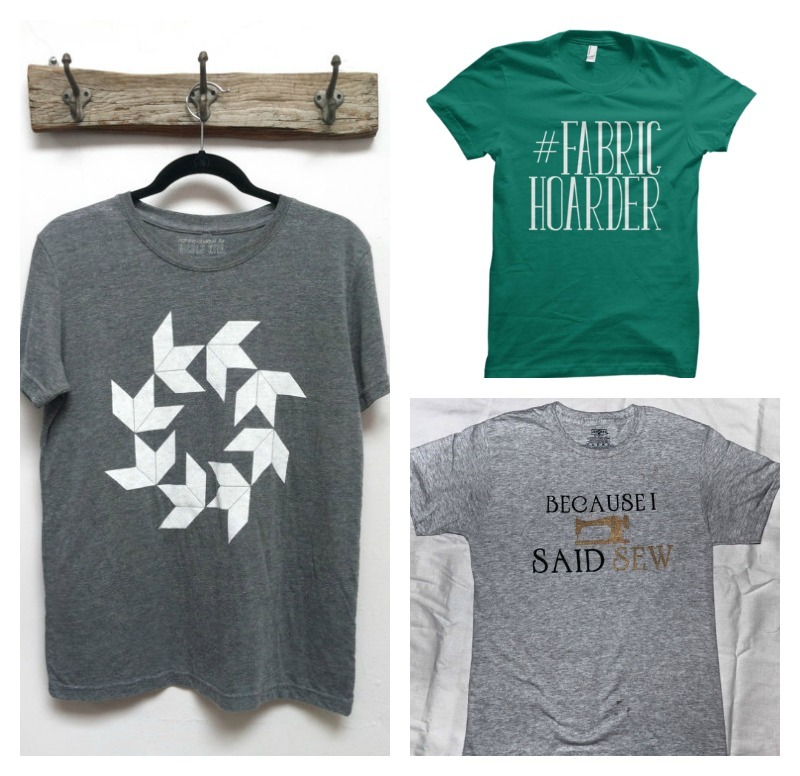 T-shirts for the sewing enthusiast are the perfect solution. 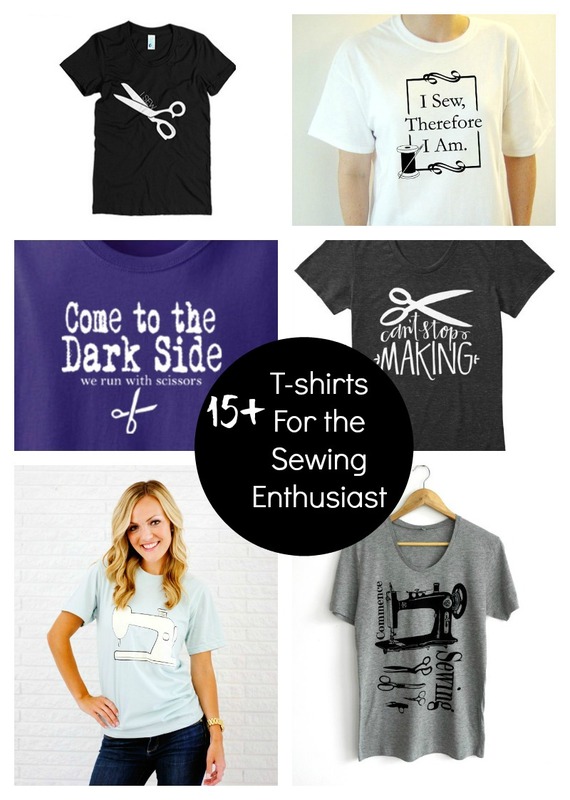 In my mind, you can never have too many sewing themed articles of clothing so I’ve gathered together 15 plus, of my favorites! Am I missing any? Do you have a favorite that should be included? 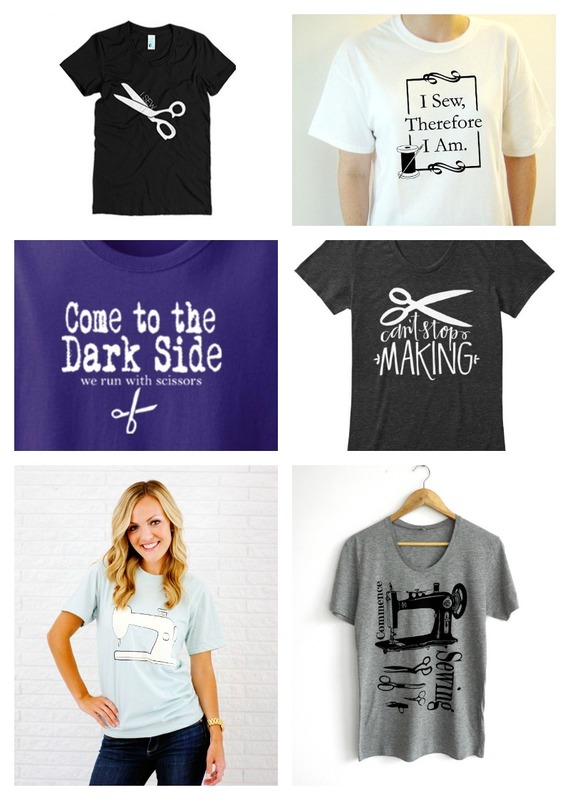 Have you seen the sewing shirts at Sewing Stadium? 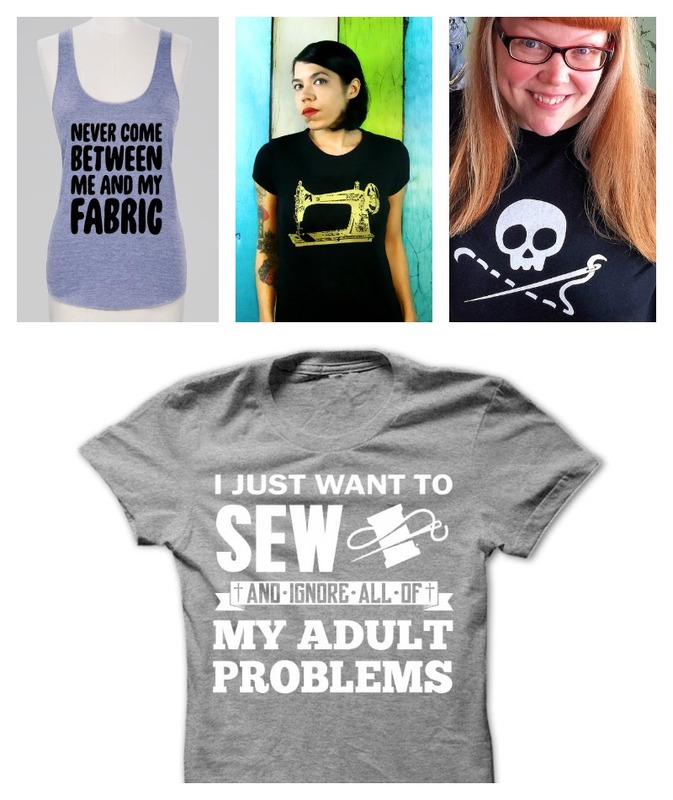 http://www.sewingstadium.com/shop There are so many designs there that I looooove! Yay! Checking them out now!